Why is Georgia an Attractive Destination for Investors? Through positive government regulations addressed to the business market, Georgia is now one of the most preferred investment destinations in its region. Investors who want to open a company in Georgia can benefit from numerous incentives in a country which ranked on the 16th place for the ease of doing business in the latest edition of the World’s Bank Doing Business report. One of the ways to enter the local market is by establishing a franchise business. Most of the franchise businesses in Georgia are held in the fast food sector, as well as the accommodation industry. Our team of specialists in company formation in Georgia can assist foreign businessmen with in-depth information on the main regulations related to franchising in this country. The first franchise businesses were established in Georgia during the 1990s by international fast-food corporations. Foreign entrepreneurs interested in company formation in Georgia for a franchise bussiness are required to sign a franchise agreement, which must establish certain terms and conditions that must be respected by both the franchisor and the franchisee. 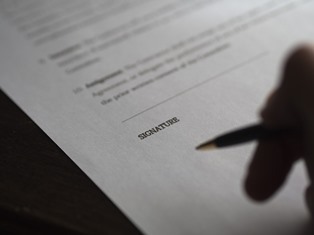 Our team of agents in company registration can offer legal advice on the main stipulations set up in this sense. At the moment, five out of ten world’s leading franchises have a business presence in Georgia, while the accommodation industry is represented by 19 international franchises. The Georgian government provides, starting with 2016, special incentives applicable to the companies operating in the accommodation sector through a franchise agreement. In the situation in which the foreign company will built an accommodation unit in Georgia (in all the country’s regions, except Tblisi and Batumi cities), the local government will offer a co-financing mechanism for the first two years, under the program Produce in Georgia. In the case of loans in GEL, the government will offer a 10% subsidy applicable to the interest rate, while the loans in EUR will receive a 8% subsidisy, this being one of the several advantages that can be obtained through a franchise agreement. 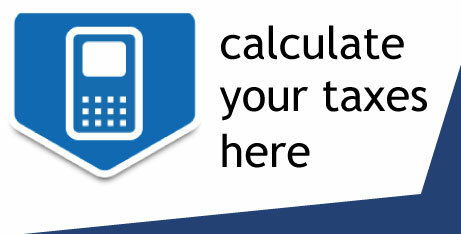 Our agents can provide more details on the government incentives and investors are invited to contact our team of consultants in company registration in Georgia for further advice on the incorporation of a franchise business. I would like to receive more details on the accommodation sector in Georgia, as well as the main types of activities associated with this field. Thank you! 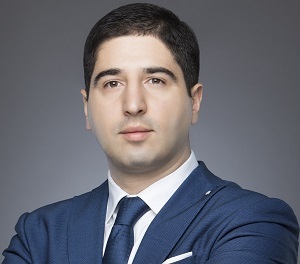 Call us now at +995 595 11 88 22 to set up an appointment with Valeri Bendianishvili, one of our specialists in company formation in Tbilisi, Georgia. Alternatively you can incorporate your company without traveling to Georgia. As a Business Setup Georgia LLC client, you will benefit from the joint expertize of local lawyers and international consultants. 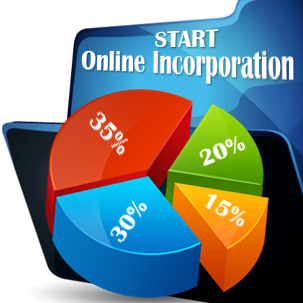 Together we will be able to offer you the specialized help you require for your business start-up in Georgia. BridgeWest takes great care of selecting its affiliates worldwide and Georgia is no exception. 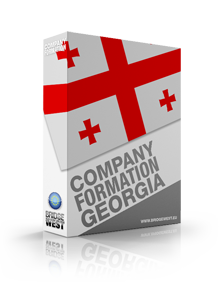 Copyright © 2011 - 2019 Company Formation Georgia. All rights reserved.